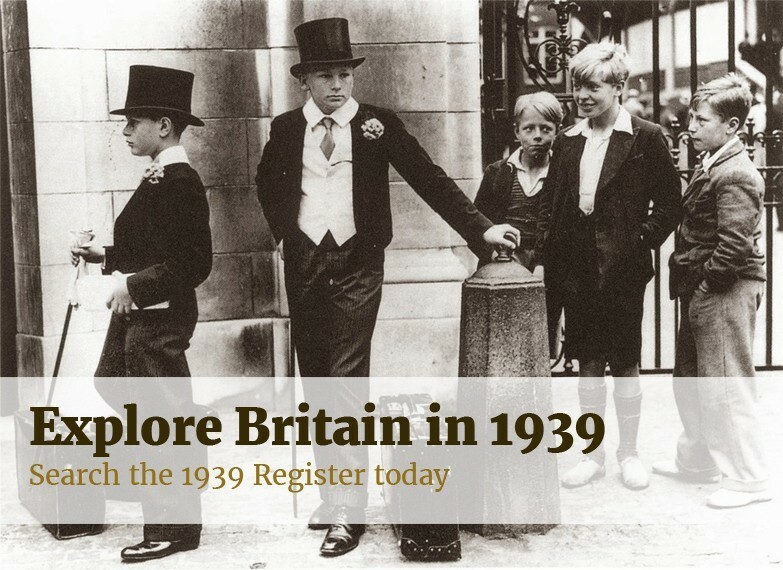 We LOVE the 1939 Register, but why exactly is it such a useful resource for family historians and the most significant record release of the 21st century? Findmypast Product Manager and keen genealogist Estelle Calfe tells us more. First and foremost it's the closest record set we're going to get to a census for a while. The next census due to be released is the 1921 census and we are not likely to see that before 2022. The 1931 census was destroyed and there wasn't one taken in 1941. Stuck? Check out these 10 tips for searching the 1939 Register.